It has been oh so cold around these parts. Thankfully, we're coming off of a three day weekend and the possibilities of snow days are on the rise! 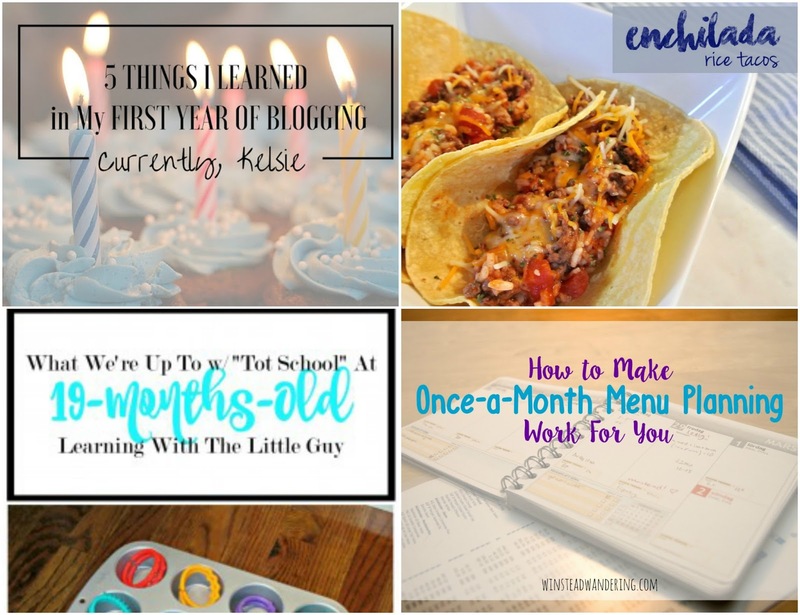 Since last week's party, I celebrated the first birthday of Currently, Kelsie with my post on 5 Things I Learned in My First Year of Blogging (though I've learned much more than five). 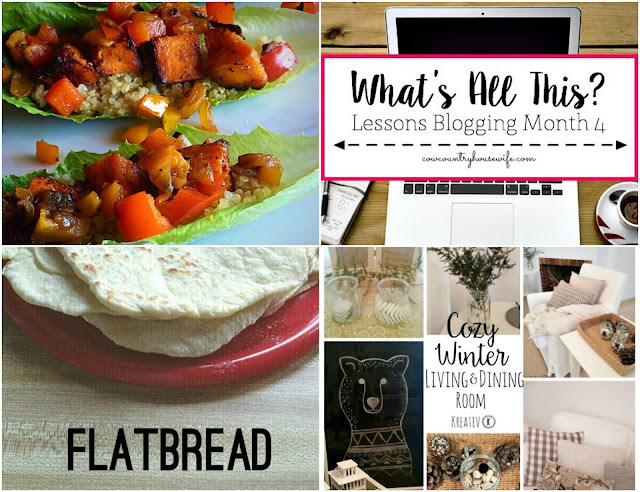 Check it out, and then head on down to link up your awesome posts for the week! Stay warm, friends! 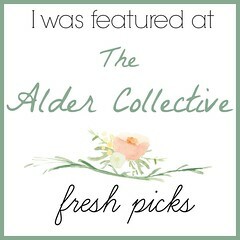 Thank you guys so much for hosting and for featuring my most! What a fun surprise! Hope you are having a great evening! Thanks again! 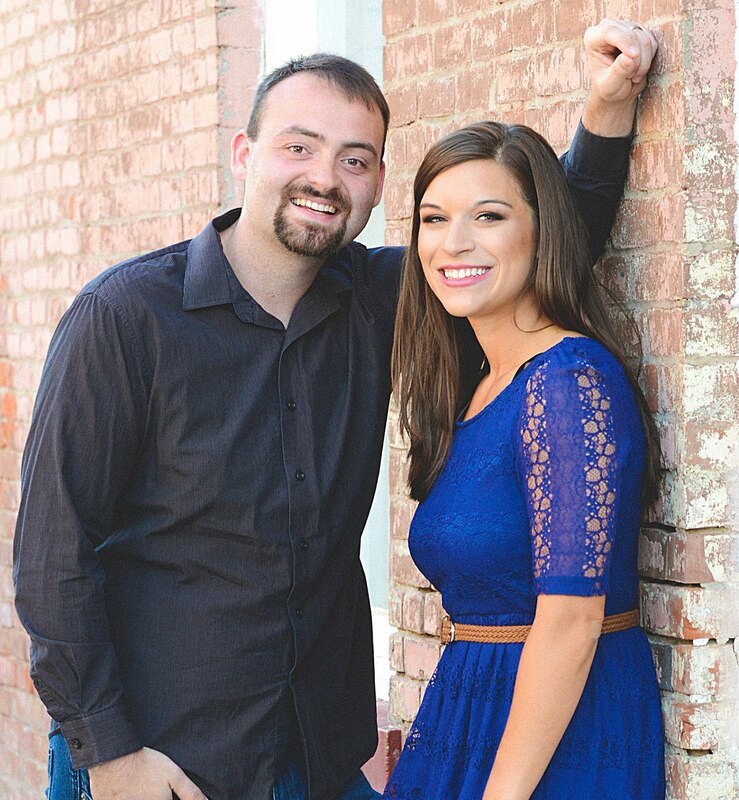 We love having you here! Congrats, and thanks for the great posts! 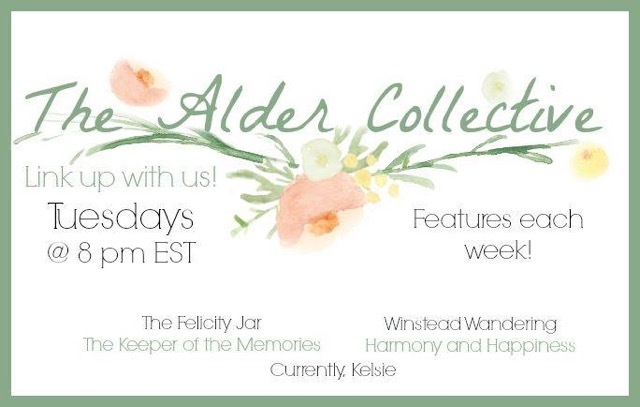 I have so much fun linking up with you gals each week! Already I can see so many articles and recipe links I can wait to read! This week I am linking up my Matcha Mint Avocado Green Smoothie and a simple and savory Cream of Celery Soup. 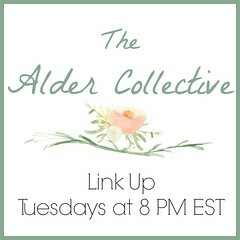 Thank you so much for putting the time and energy into hosting this link up party every week! I love to join in. We have a blast with you as well, Andrea! There is always great material, and we are excited to see yours!! Have a great week! Thank you so much for the kind feature!!! You're so welcome! Thanks for a great post! Thank you for hosting, I love that enchilada rice taco, making it tonight! Thanks so much, Carmen! It looks so yummy- let me know how it is!